Posted February 14, 2017 under Abroad, Arizona, Art & Fashion, Features, Festivals, Happiness, Holy Ship!! 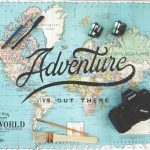 !, Lifestyle, Lifestyle, Music, Safety, Travel Tips, Wet Electric. To those who have attended the event in the past, this year promises major upgrades from talent to production. 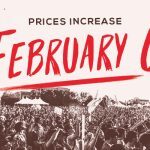 Along with this year’s event being 18 and up, this weekend the event will include a floating wave pool stage, zip line, a private 21-and-over VIP pool, lounge areas, photo booth, upgraded sound, lighting and special effects, a silent disco, and more bars, including a swim up bar and shot bar. There will also be a full vendor village that will include a free phone charging station. 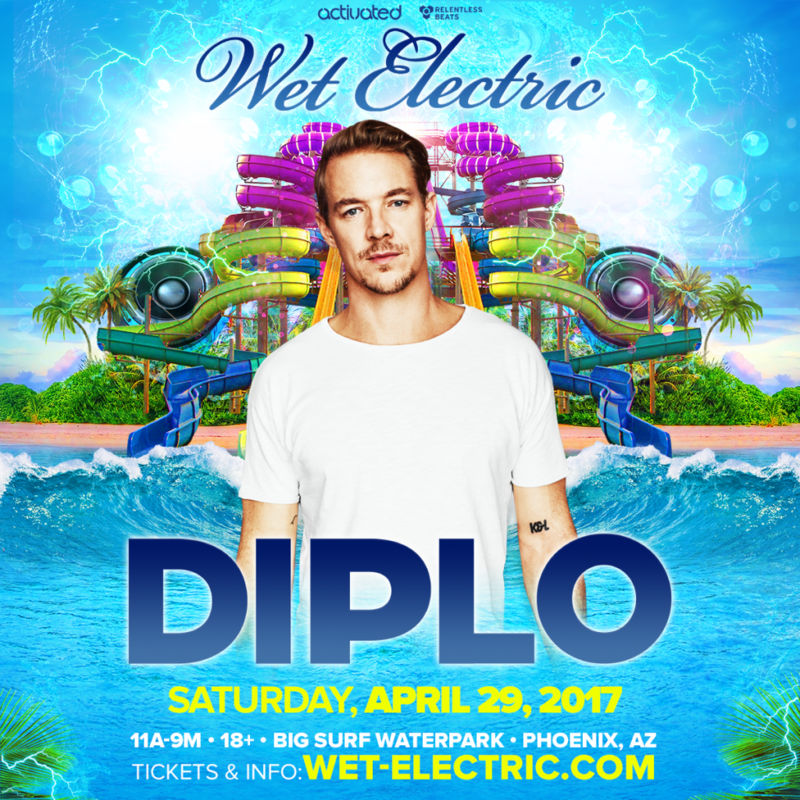 Whether you’re going for the music, the party or the clothing-optional perk, one things is for sure, we are ecstatic to have Diplo, who won his first Grammy on Sunday, will be joining us on the massive floating stage. 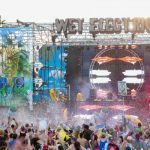 Stay tuned as Wet Electric releases other headliners and artists!